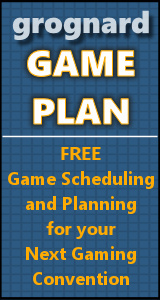 "This game gives you the sandbox you need to try out different offensive and defensive formations and see how they succeed or fail." 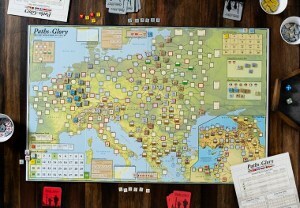 Rick Martin reviews GMT Games and Hex War's Command and Colors: Ancients computer version for Armchair General, giving it a 90% rating. See why Rick thinks it is a promising platform, to include the desired visuals: "Especially impressive are the cavalry and chariot charges…"!